Noot, noot noot - Noot? Noot! 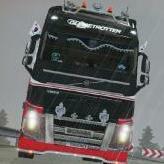 @[ETS2MCG] Kien Giang Really good thanks! Good luck guys! We'll have to drive with you soon! Waddle On! Honestly, the more the merrier! https://discord.plasmagc.com - Come and waddle over to my community if you enjoy gaming! Some pictures from a recent outreach-event: Remember to join now at Plasma Trucking (https://plasmatrucking.com) to join our company! Waddle On! @Sgt_Tailor Noot Noot! Thanks for all the work you've done! (and the fish!) Waddle On! Thank you Penguin, much appreciated. We've now changed our name to Plasma Trucking! 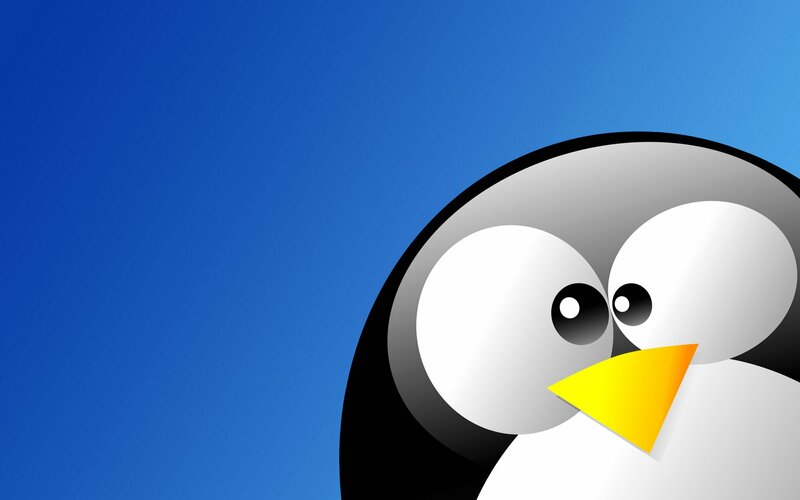 Waddle over to the new SOFTUF VTC! Open for all players! https://discord.softuf.com - We have many upcoming events for people to get involved in! Thank you both! You can sign up at https://community.softuf.com should yo wish to do this! Plasma Trucking We're pleased to announce the latest expansion of SOFTUF Gaming, our Virtual Trucking Division, SOFTUF Trucking! 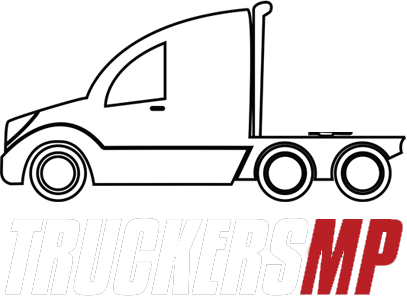 We're an established gaming community that has a large following from TruckersMP players. Community Features » 500+ Discord Members. » Trained Support Team. » Giveaways & Events. » Active community » Regular convoys and informal drives » Custom-built job logging system for the Plasma Community Screenshots of our Job Logger: We also have a handy Location reference guide, with features of each city. Links! Website: https://plasmatrucking.com Forums: https://community.plasmagc.com/ Discord: https://discord.plasmagc.com Join today, change your driving experience for tomorrow! Hmm, looks like SOFTUF have now launched their VTC! • » 500+ Discord Members. • » Trained Support Team. • » Giveaways & Events. Join today, change your driving experience for tomorrow!